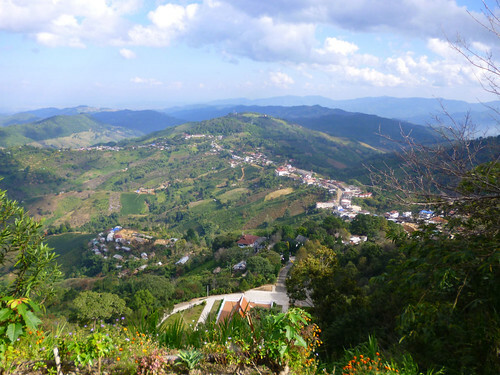 Doi Mae Salong is often referred as the little Switzerland of Thailand. 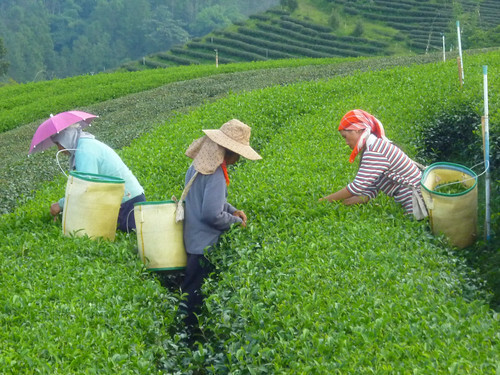 On the mountain, you have a fabulous tea plantation that you can visit. 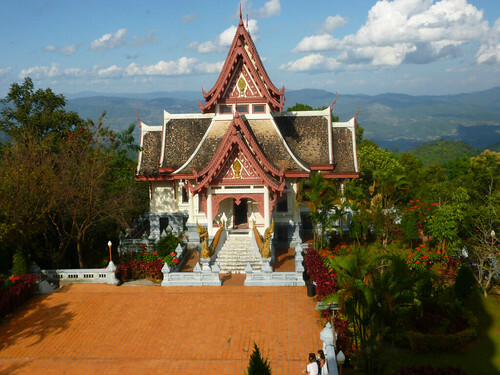 It is in the province of Chiang Rai, the most northern province of Thailand. Doi Mae Salong is one of the most beautiful natural sights of Thailand. 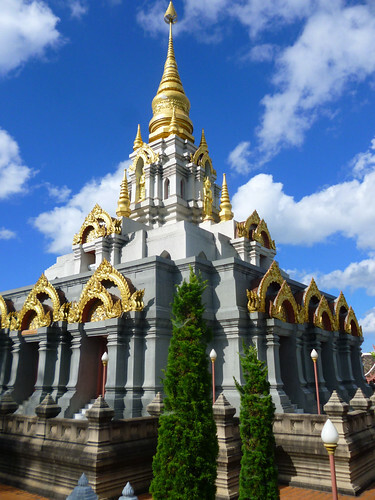 It is one of the most popular attraction in Chiang Rai province. 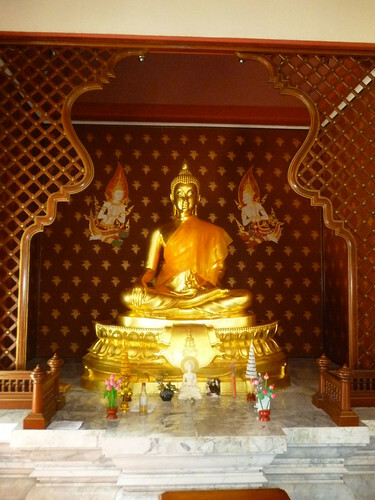 Doi Mae Salong is also known as SantiKhiri. 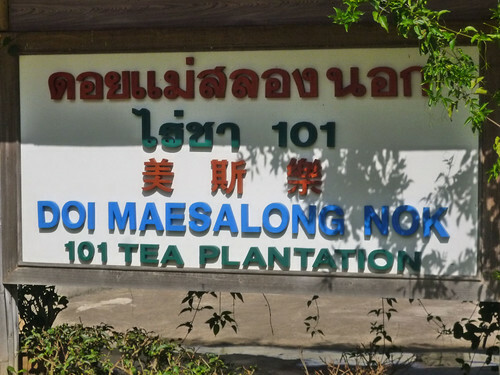 Formerly known as the Mae Salong. It was the home of a Chinese Nationalist regiment, the 93rd division. After the Chinese civil war that ended with Mao proclaiming China in 1949, these people refused to surrender. They moved and founded the village around 1961. Today, there are several attractions but the period between November and February is probably the most beautiful, with all the flowers blossoming. There are rare plants in Mae Salong that could be found because of it's unique climate. 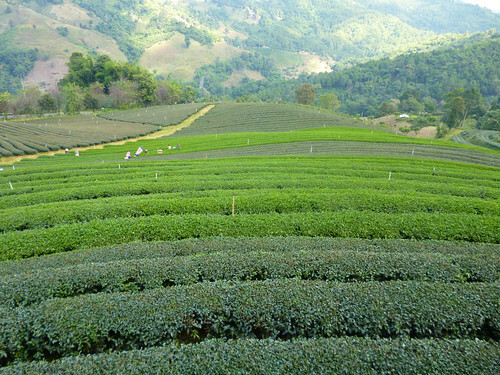 Do not miss tasting the tea that grows in the area.